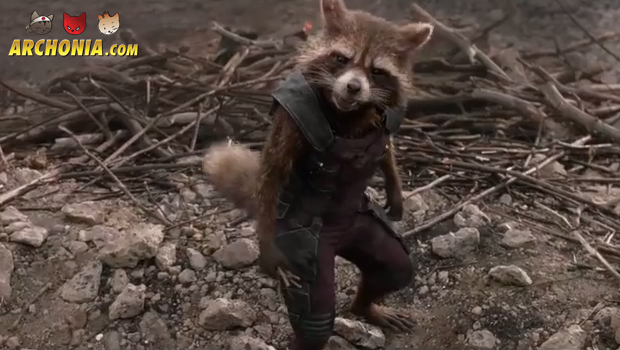 Guardians of the Galaxy extended preview footage! The guys over at Hot New Trailers published exclusive extended preview footage of Marvel’s upcoming blockbuster Guardians of the Galaxy. In just a few more weeks we’re going to be blown away by epicness in cinema theaters around the world! Check out the extended clip below!